United States citizenship and immigration services (USCIS) has announced an increase on the H1-B and L1 visas issuing fee prices. This adjustment is the result of the modification of Public Law 114-113 which establishes the criteria for each applicant and the amount to be paid according to their profile. • The employer has 25 or more employees in the US. • More than 50 percent of employees have a nonimmigrant H-1B, L-1A or L-1B statuses. • The H-1B petition was filed with postmarks dated December 18, 2015 or later (or if sent by courier, the courier must have picked up the H-1B package on December 18, 2015 or later). – Getting initial status H-1B nonimmigrant for a foreigner worker. 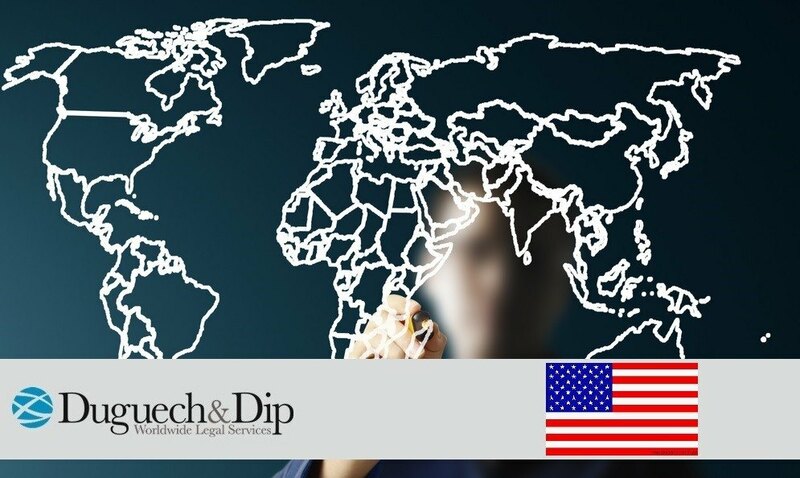 – Getting authorisation for an H-1B applicant to change jobs. • The L-1 petition postmark was filed dated December 18, 2015 or later or if sent by courier, the courier must have picked up the H-1B package on December 18, 2015 or later). – Get initial nonimmigrant status L-1 or L-1B for a foreigner. – Obtain authorization for an employee L-1A or L-1B change employers. For more information, visit the United States national security webpage.